Renzo Rosso used us with big things. And we’re not talking about his horrible curly hair or the sexual attraction he feels for Matteo Renzi. We talks about his ideas, sometimes revolutionary, he continues to give to Diesel communication. 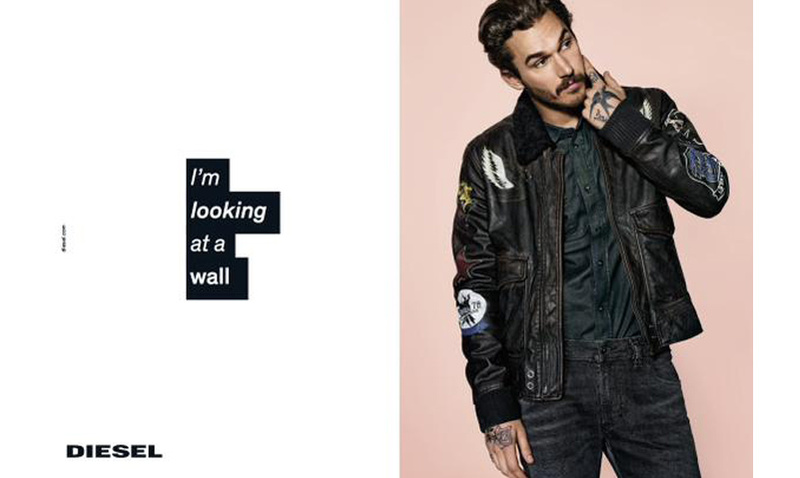 From the Dirty Jobs to #dieselrobot, going from #joggiejeans to the famous #bestupid, the winning company has always distinguished itself from the other Denim companies. The last campaign came out at the beginning of September and is probably the most extreme Diesel ever had. 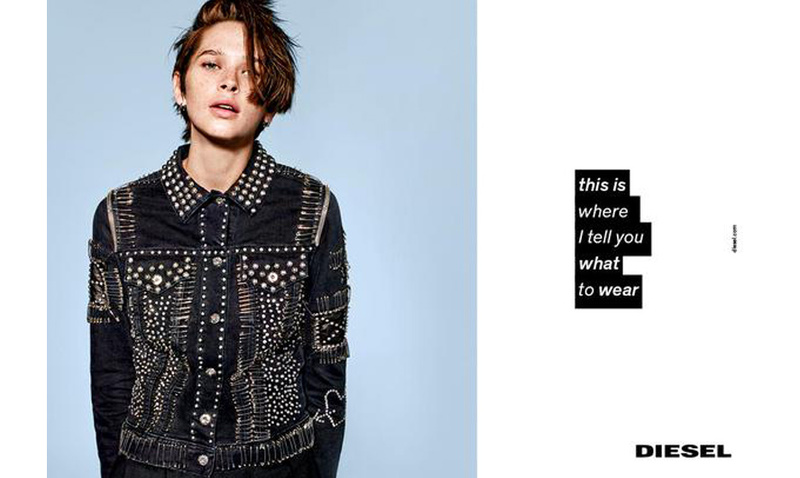 The radical turn begins with the title: #dieselhashtag. 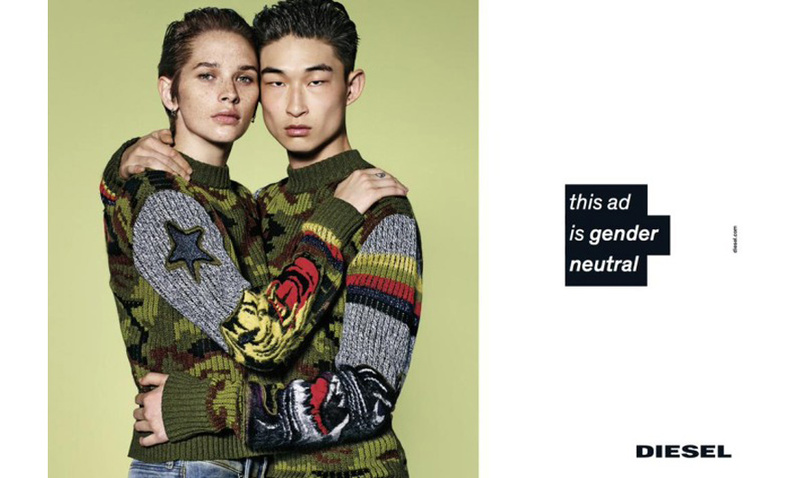 The whole campaign goes on this way, with pictures of models that look slightly bored, followed by self­celebrating copies that seem to be written on the mountain peak of Friedrich Nietzsche: we woke up, climbed to the top and realised that you are all a bunch of stoned people. 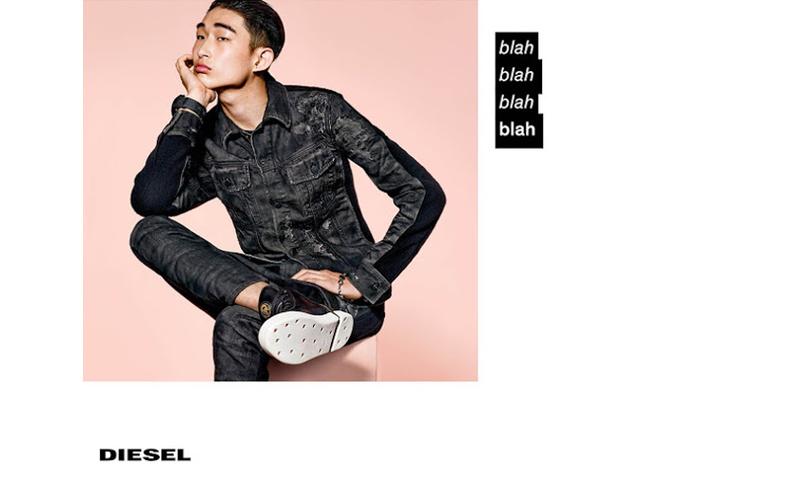 Nicola Formichetti, a japanese stylist and art director of Italian origins, has definitely taken the connection to the public into consideration. The fans definitely bent their knees, skinning out their hair and giving him hundred dollar bills. The most skeptical ones became even more sceptical. Honestly speaking, whose side are we on. 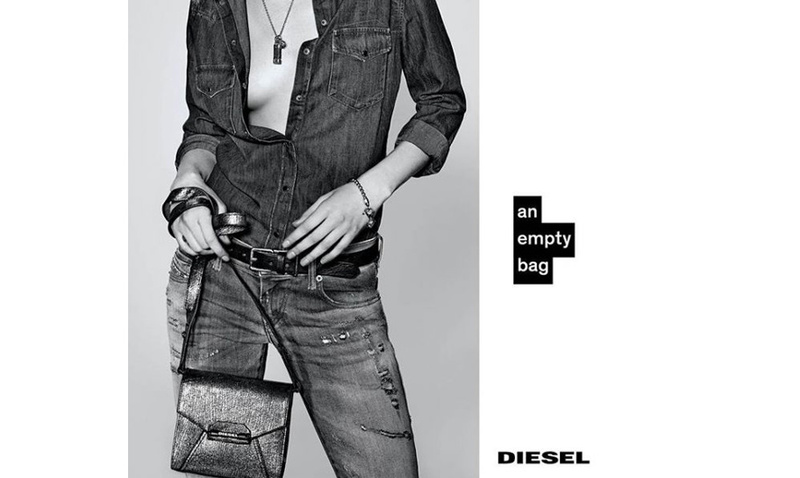 The message of the new Diesel campaign has long overcame the “would you open a restaurant around a plate filled full of rubbish, just because I made it” kind of thing and makes a statement of absolute dullness towards the fashion industry and its media. Probably the purpose was ending the double flow the brand which sells itself. The campaign seems to send out a message, for the first time an efficient one that Diesel customers don’t just buy Diesel because someone sells it in a good way, but because Diesel is amazing, and that’s all there is to it. 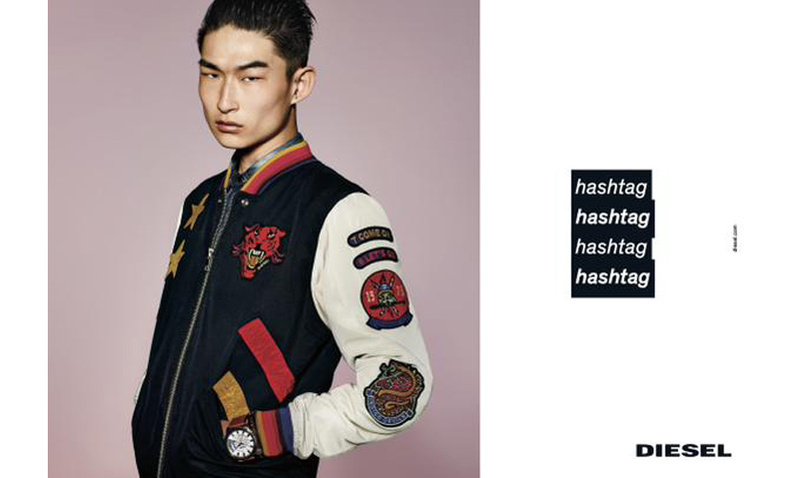 On the other hand, Formichetti’s radicalism seems to pass on as a sign of weakness. The creative process behind a campaign cannot possibly stay this hidden, or even worse, not seen at all. Being against the approval of contents has always been a noble mission but when critique takes a sterile and listless shape there’s always the risk of disappearing into the thin air. We could say that, by now, the objective of the media marketeer has always been that of causing a reaction, not really matter whether it was positive or negative (see Miley Cyrus’ transformation from Disney doll to Killer doll). “As long as it`s worth talking about it” this is true, but if media would reduce itself to this simple equation, GG Allin could have run for the office in the 1990 elections in Great Britain.